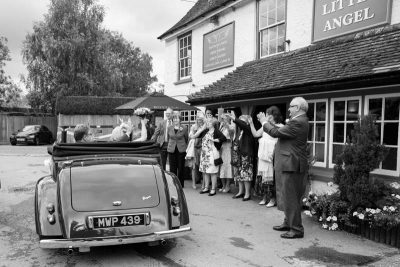 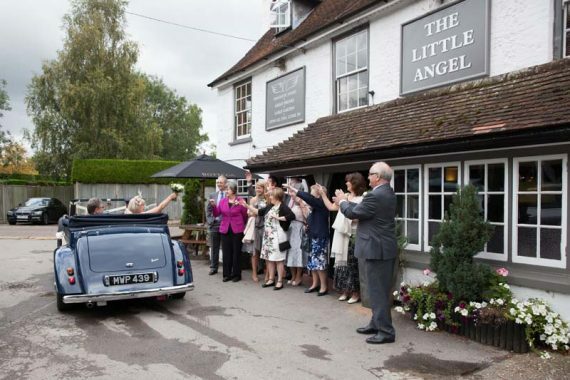 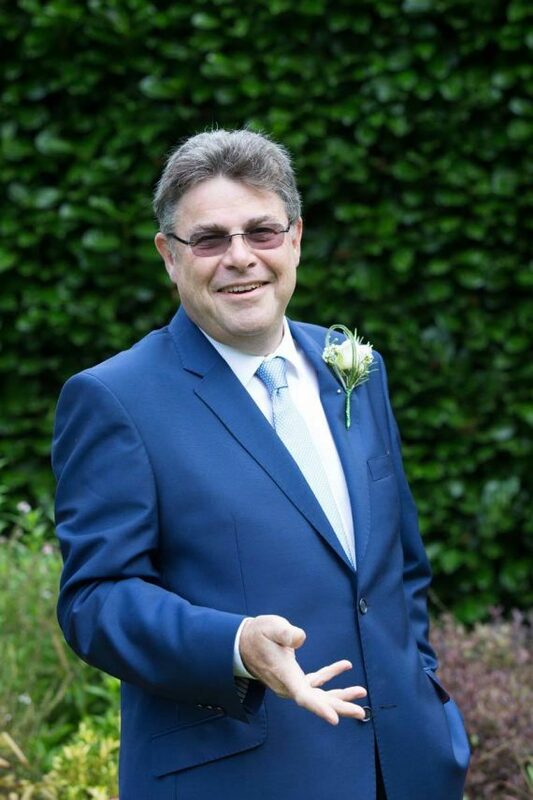 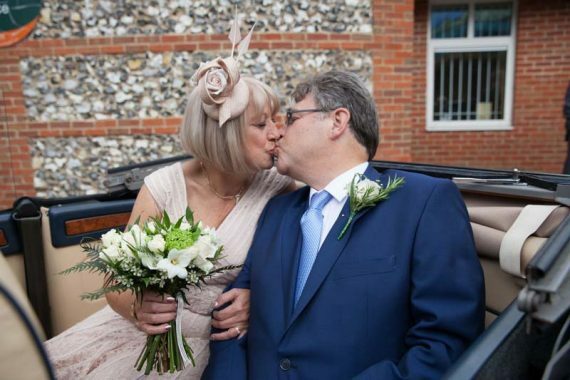 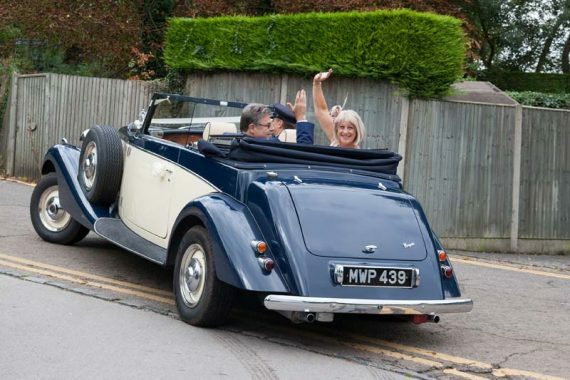 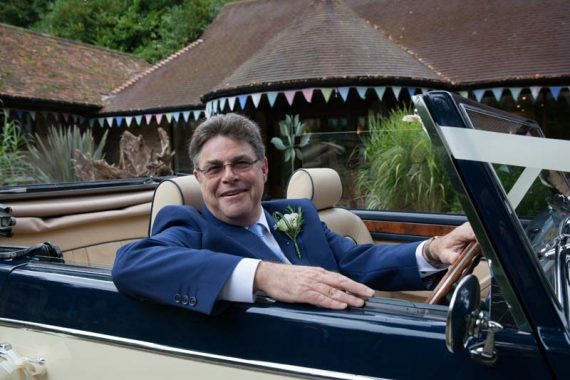 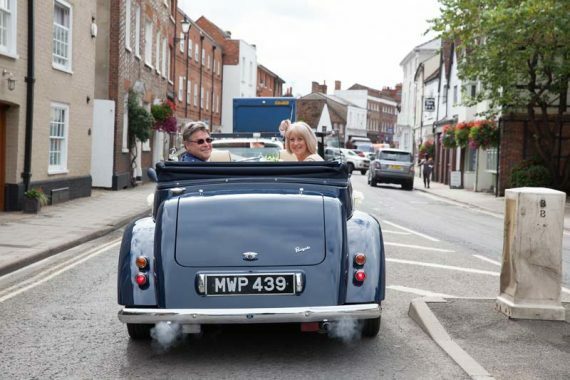 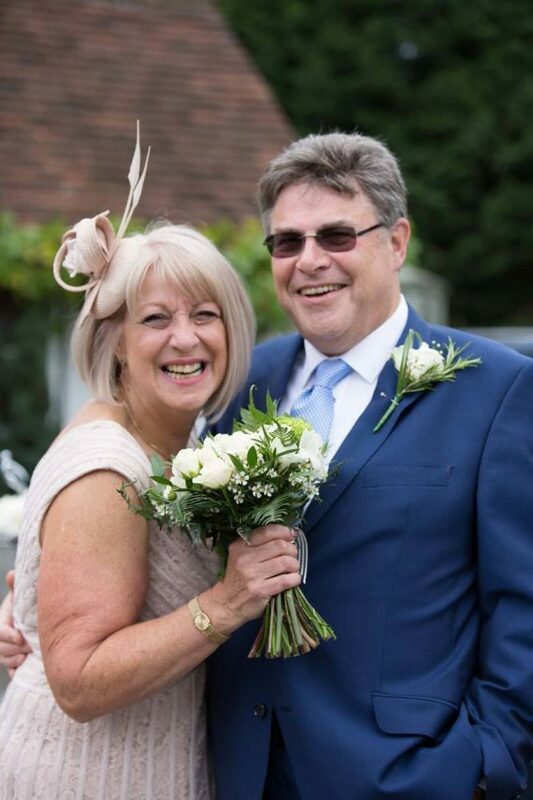 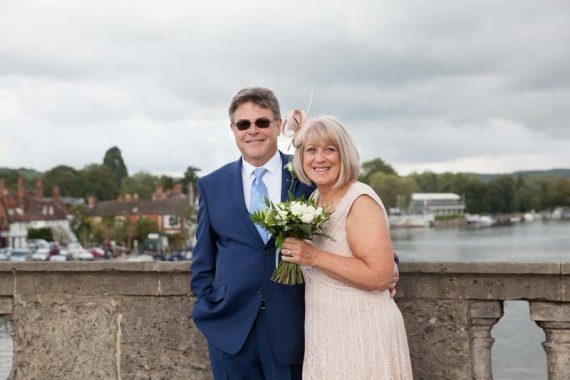 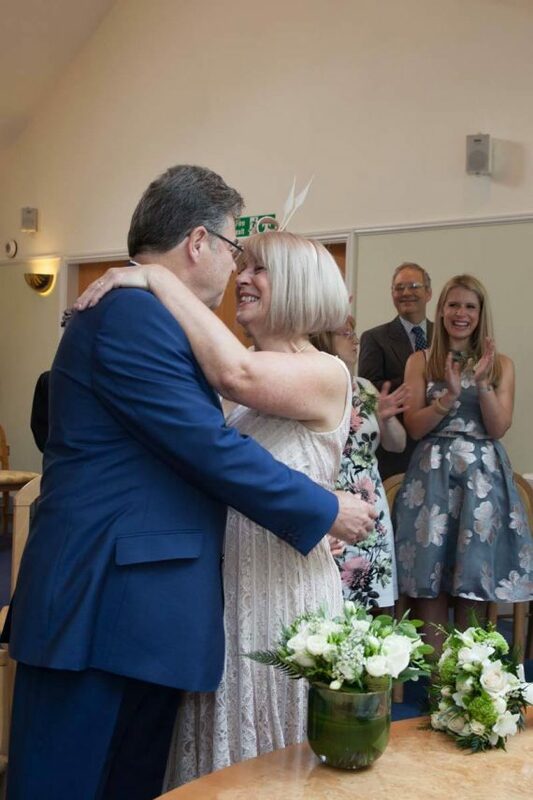 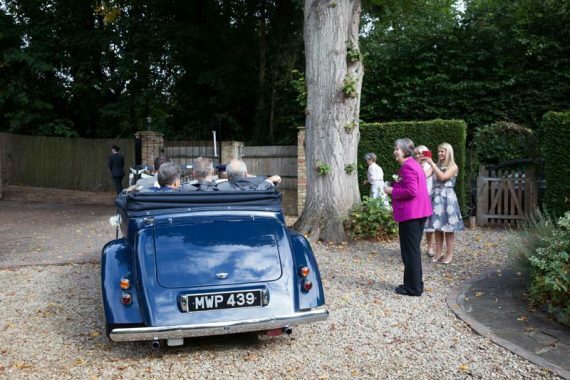 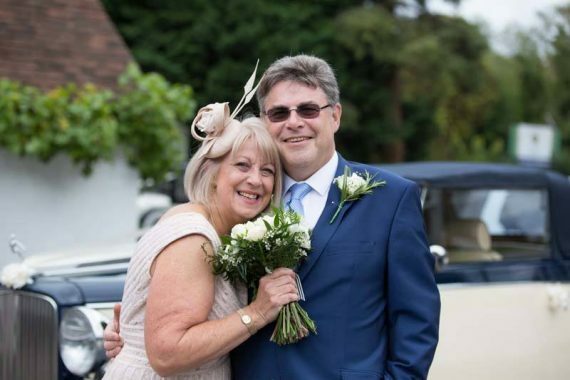 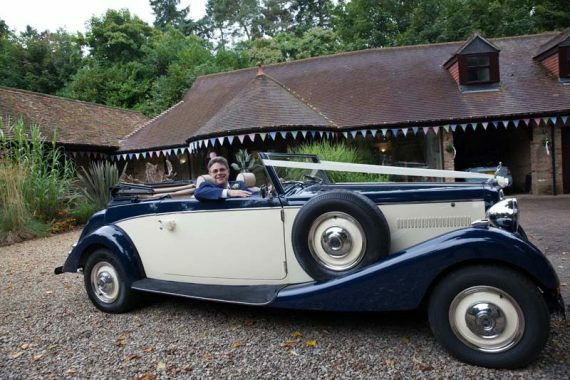 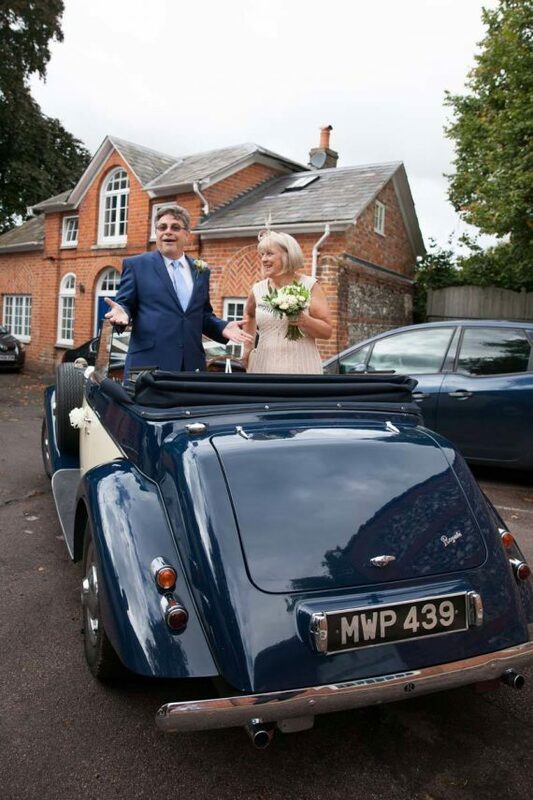 Lynn and Peter’s vintage car wedding was a lovely, happy, intimate and relaxed day with only 11 guests and they chose to get married at Henley Register Office and have a lunch reception at Orwells Restaurant in Shiplake, near Henley on Thames. 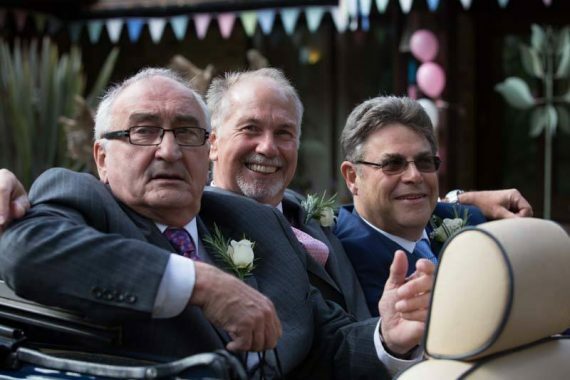 They liked the documentary style of my photography and asked me to take lots of natural, candid shots throughout the day. 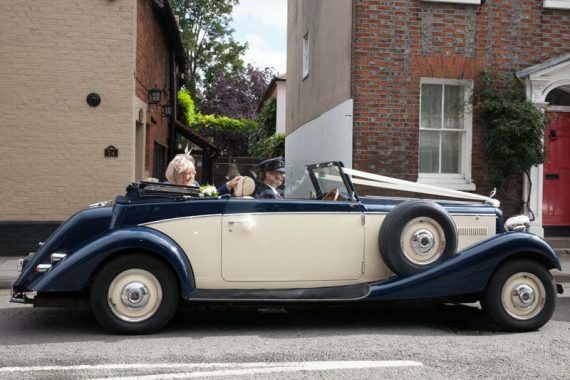 Vintage cars were supplied by Christophers Cars and played a large part in their wedding and we had a lot of fun taking photographs in the cars. 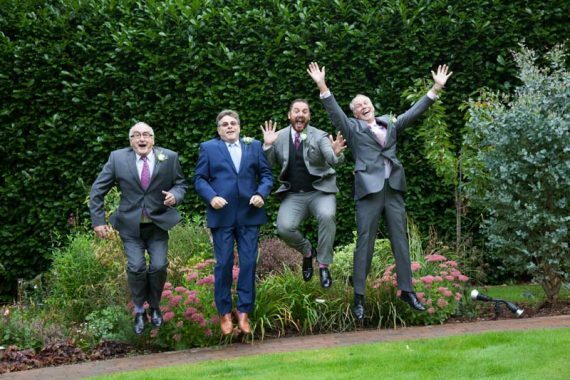 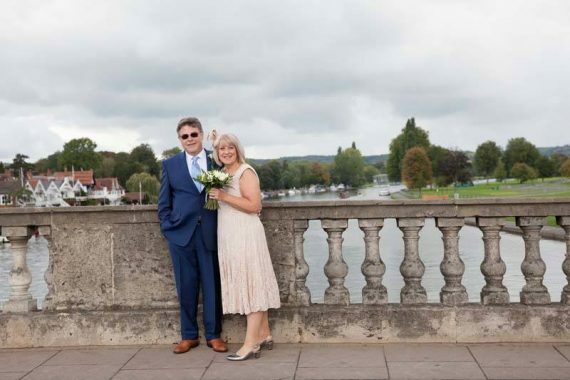 They also wanted to have some photos taken on Henley Bridge, and after the ceremony all their guests headed for drinks at the Little Angel Pub in Henley while I held up the traffic on a busy Friday lunchtime for the bride and groom, not an easy task! 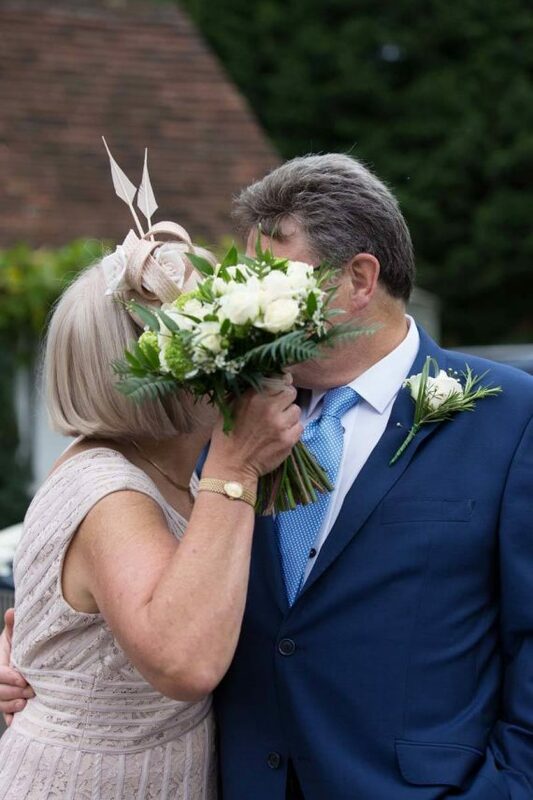 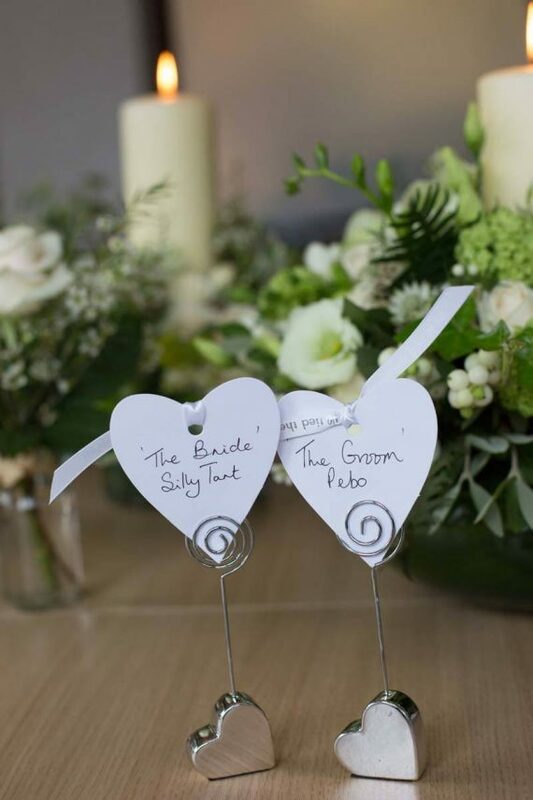 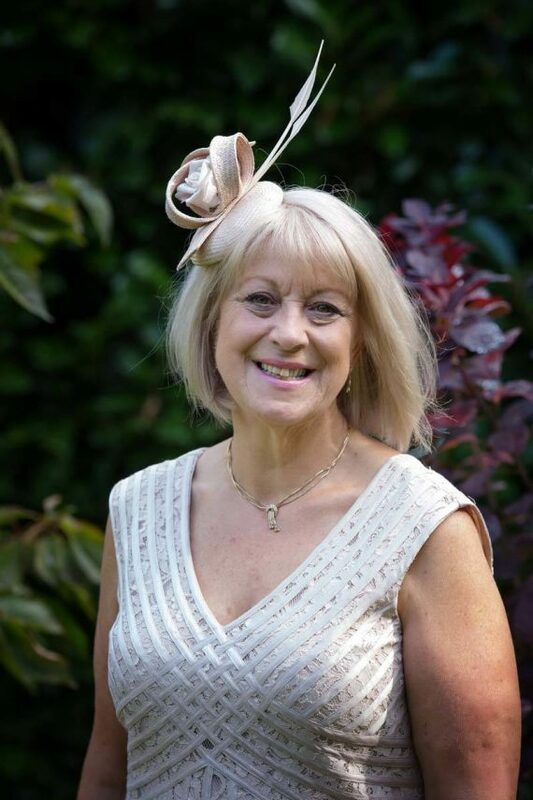 Lynn is a keen flower arranger and had specific ideas on the flowers. 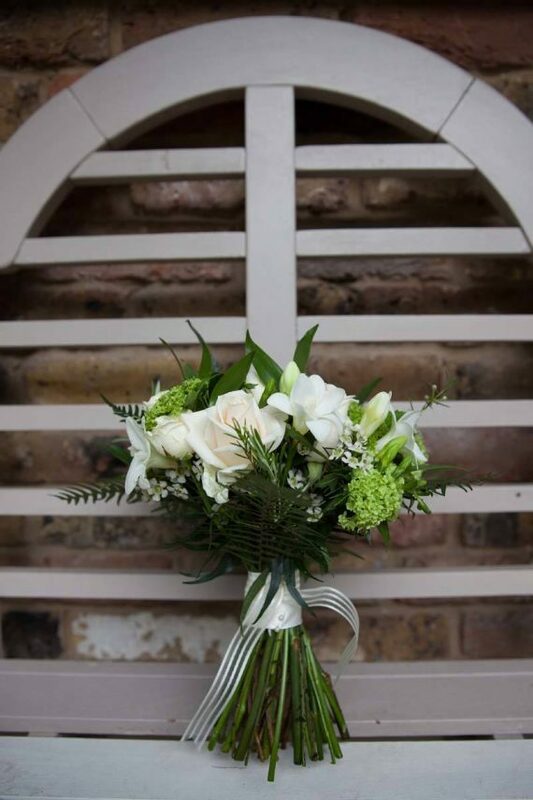 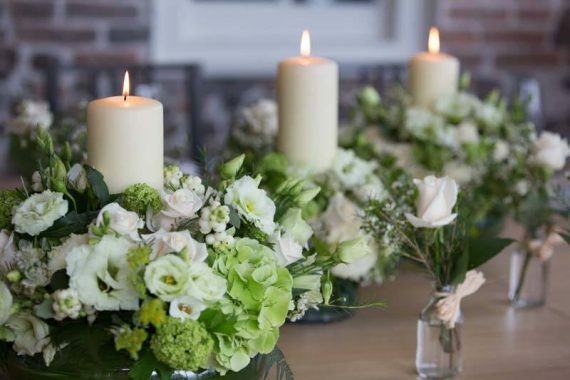 She chose Stemtation Florists from Henley and they looked beautiful in the private dining room at Orwells Restaurant at Shiplake. 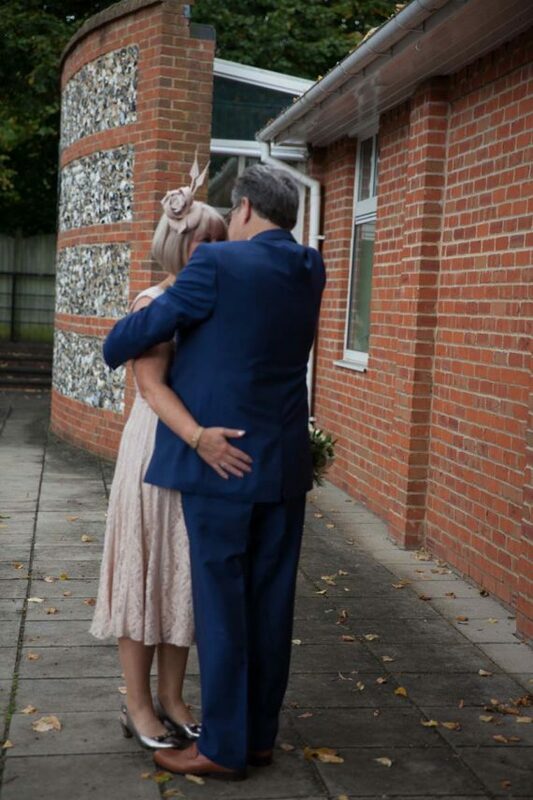 They were a fun couple and I really enjoyed capturing this special day.